Avi runs an artiste management agency called The AgenZ that tries to utilise earth friendly methods in operations wherever possible. 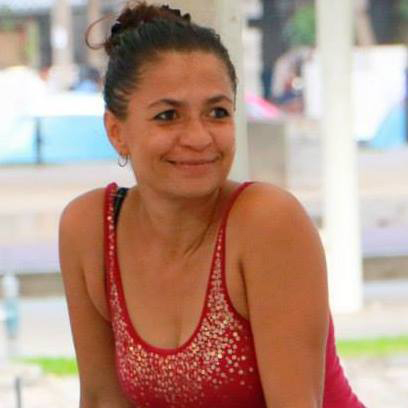 She believes in a 'do no harm' lifestyle and loves to share & gain knowledge. Avi, an artiste & vegetarian, will be conducting a meditation & self awareness workshop for kids at the MAS Galle Children's Festival on Sunday 17th January 2016. 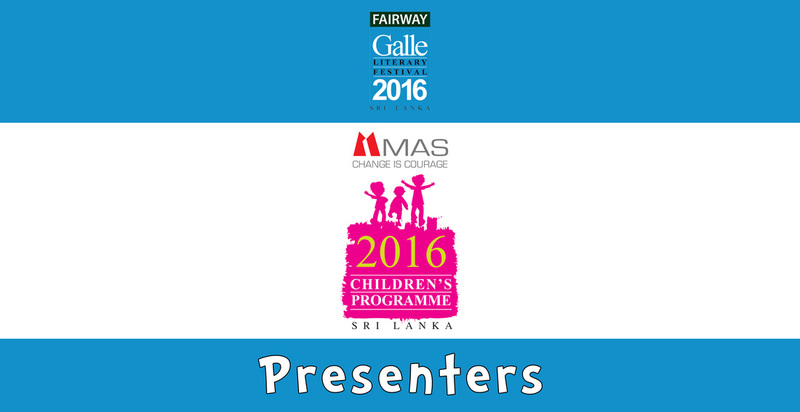 Click here to check out the list of presenters confirmed for the MAS Children's Programme at the Fairway Galle Literary Festival!